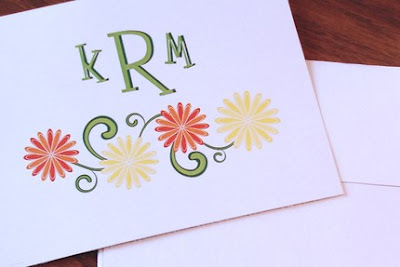 Kelly Rinehart, of Purple Lemon Designs, is a fellow Etsy Twitter Team member. 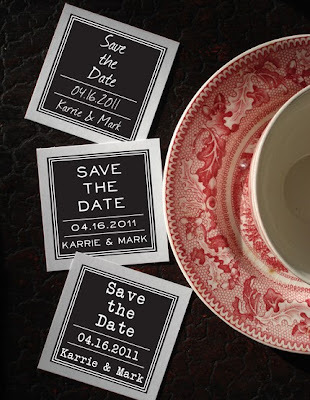 She creates custom stationery and rubber stamps. Her shop is filled with lovely paper goods for weddings and everyday correspondence. 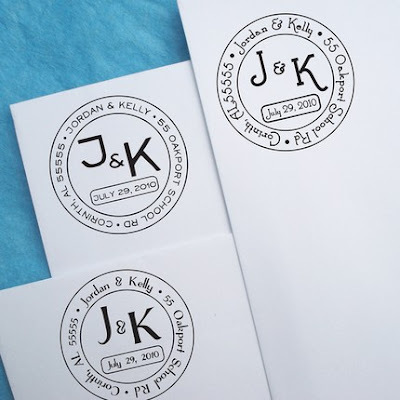 She makes custom address stamps, monogram stamps, and wedding stamps. And you all know I love paper and rubber stamps! Thanks so much for the feature! I was great, and I appreciate it so much.